It is with pleasure Speedway Australia welcomes Mollenoyux Racing to World Series Sprintcars, the 31st annual tour. 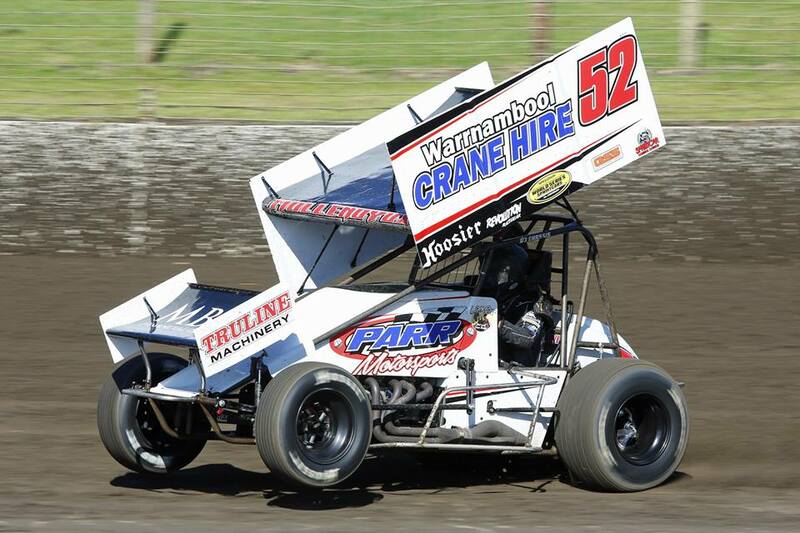 ‘Molly’ to many, Sprintcar racer Darren Mollenoyux is the 3rd competitor to be announced as a WSS31 combatant in the upcoming series commencing Boxing Day December 26 at the Murray Machining and Sheds Murray Bridge Speedway. Molly will team up with notable crewmen Steve Trigg and Simon Van Ginneken for the tour and will campaign GF1 Chassis’ powered by Inglis. He joins Lachlan McHugh, Jye O’Keeffe and others to be announced as a driver eligible for the prestigious Bunyip Print Rookie of the Year competition. “I would be very happy if our team could finish in the top 5 of the overall series, but top 10 might be more realistic, its all about attaining consistency when it comes to winning any series and the Bunyip Print Rookie will add to the interest." Molly is looking forward to going on tour with his family, the family of his crew and the bigger family of WSS31 competitors, “I hear that teams are looking to travel together and stay together and build on the camaraderie of the series, so that it becomes more an experience of a lifetime.” Darren said. Corey Gibson 2016 Speedway Australia Photographer of the Year captures Darren 'Molly' Mollenoyux in full flight.